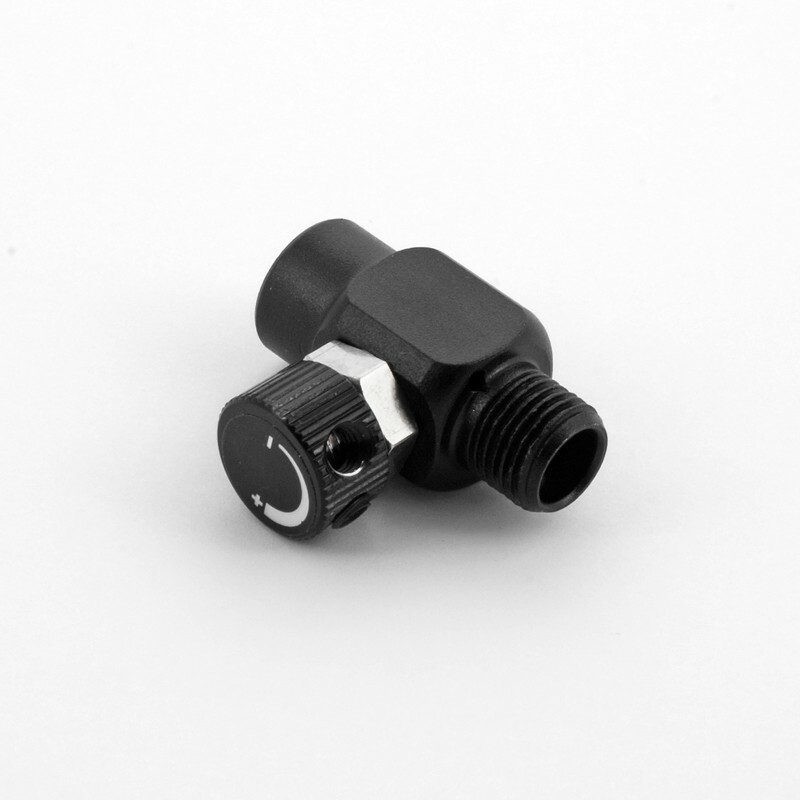 This useful addition to your airbrush enables you to adjust the pressure flow as required. Particularly useful for work around the eyes and detailed areas. Note: This item is included in the Essentials Kit with a Briefcase, Cleaning Pot and Airbrush Hanger.